 AgbioCrop provides in-depth data and analysis of the global crop protection industry, including company performance, product sectors, country profiles and crop sectors and much more.  In addition to the reports covering these sectors, AgbioCrop also includes access to a unique interactive database of over 500 active ingredients, detailing a range of attributes such as usage, mode of action, chemical structure and key manufacturers, as well as commercial information. All data and analysis in AgbioCrop is accessed through an intuitive web-based interface, whilst the reports are also available as downloads. In addition, all data can be downloaded, and there is no restriction on the number of users covered by a company-wide subscription. Subscription to AgbioCrop also includes access to AgbioNews.